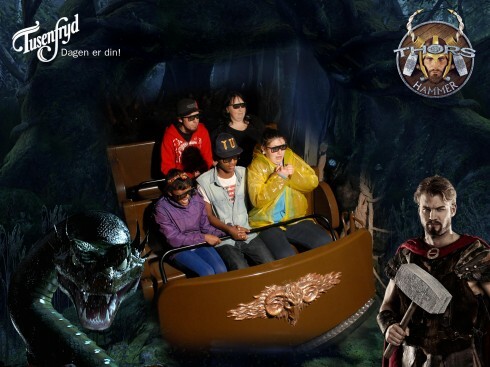 Our VEGA Photo Solution can even be used with fixed cameras to capture images on your roller coster or ride. Images can then be viewed and sold as usual at one or more locations. All of our system’s options are available with Ride and Roller Coaster Photography and integration is seemless. 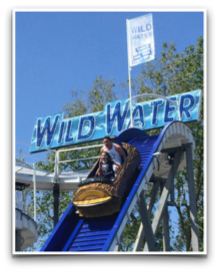 Multiple rides can be integrated into the one system allowing visitors to view their images throughout your park. Using the very latest technology allows us to get high quality images of your visitors at a moment in time when their experience is at its best. This, of course, translates into higher sales and a better customer experience. 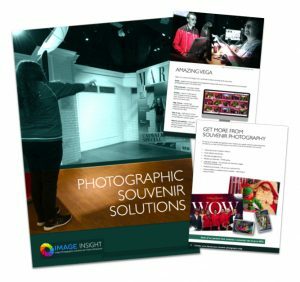 All photos on our system can be provided with a Digital Image Delivery or “softcopy” image, which can be used with social media such as facebook to promote your brand on-line. This is an ideal, no-cost option and coupled with visitor registration, allows data capture for use in your own systems.